How to choose an electric jigsaw for a hobby or job? Such a question often arises at the counter with a power tool or when visiting relevant sites on the Internet. The modern tool is not at all like the manual jigsaw with a thin narrow blade, familiar to the older generation, designed for processing thin wood or plywood. Numerous manufacturers offer a wide range of devices suitable for work on wood, metal, ceramics, plastics, drywall, laminate. Jigsaw can be cut in a straight line or in a circle. 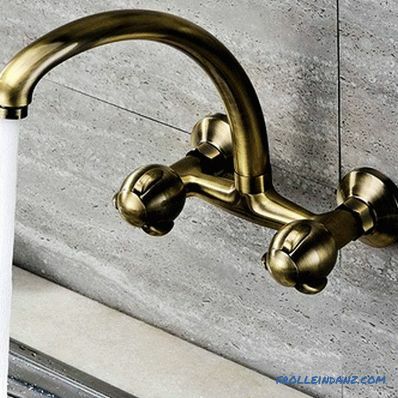 You can purchase models for domestic needs and units that can satisfy the needs of the most demanding professional. What to look for when you need to choose an electric jigsaw? Engine power. This parameter determines how thick the material can be processed and at what speed. And the quality of the cut in more powerful models is higher. For work with plywood, a power of 300-400 W is sufficient, if a variety of applications is planned - you need to choose 700-800 watt power tools. 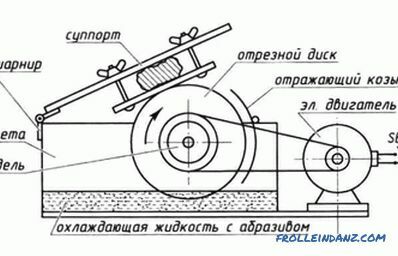 The mechanism of the pendulous course. It is desirable for direct cutting of soft materials (foam, wood) or roughing chipboard and plywood. At the same time, the cutting speed increases, and the service life of the saw blade is extended. If you need a clean and even cut, and even more curly, this function is optional. Stroke frequency adjustment. 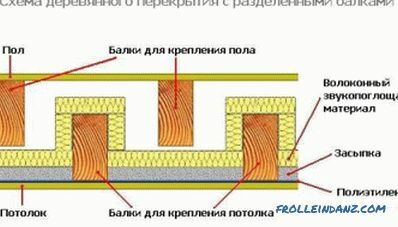 Working with wood, you can use a larger frequency of the saw, while processing metal - a smaller one. The thinner the material, the more often it can be cut. A special knob allows you to set this parameter before turning on the tool. There are models in which the frequency of the stroke depends on the depth of pressing the start button. Household tools are often devoid of such adjustment. 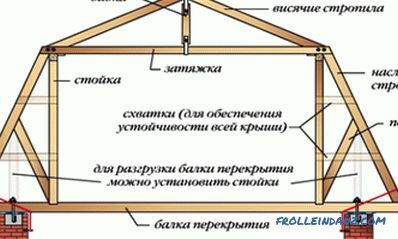 Method of attaching the file. In inexpensive models, the file is fixed in the landing slot with a screw. The professional tool is supplied with a special clamping device. Files of different manufacturers may vary the configuration of the shank. It is more rational to get a jigsaw, adapted for interchangeable tools with a cross-shank. 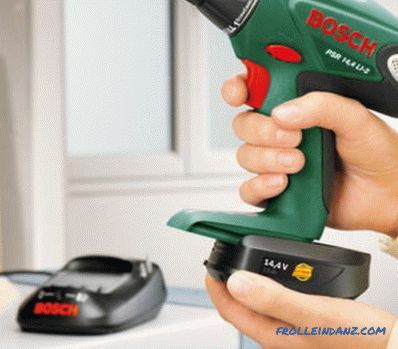 That is what one of the leaders in the production of modern power tools - the company "Bosch". It should be remembered that the files for different materials differ in size and shape of the teeth. 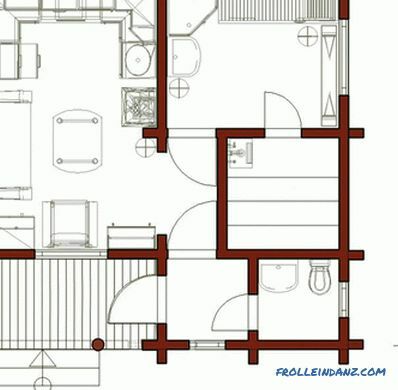 Ability to perform a slanting cut. Expensive samples have the option to cut at an angle of up to 45 degrees to the base. Equip them with a rotary device for cutting around. The quality of the base (sole). 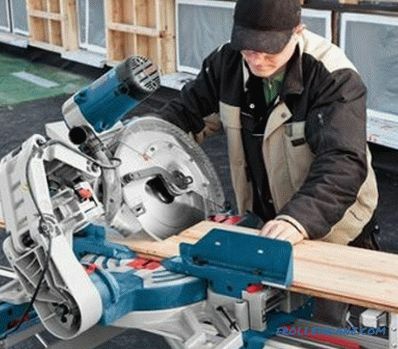 Not only convenience, but also quality of performance of work depends on how the basis of an electric fret saw is executed. The sole can be stamped and cast; steel, aluminum or plastic. Steel casting is preferable. A solid and reliable foundation is the key to a long and flawless operation of the tool. To work with fragile material, it does not hurt to install a special anti-splinter liner in the sole. Sawdust selection system. When cutting a lot of sawdust is formed, obscuring the line of cut. Many models provide the ability to connect a vacuum cleaner or a fan to blow dust. And the ability to work offline. Often you have to work away from electrical outlets. Therefore, the presence of batteries and a charger for them can be an additional argument if you need to choose a jigsaw. Modern manufacturers equip the manufactured tool with light bulbs and laser pointer-sights. These useful little things help to do the work in low light. The latest novelty is a jigsaw with an electronic system for precise control of cut dimensions. In addition to the technical characteristics and the availability of special options, you should pay attention to the ergonomics of the chosen power tool. They work with one hand, so the jigsaw should be light enough, the handle - comfortable, and the body - durable. It is imperative that you become familiar with the purchase and you must strictly follow the safety instructions when working. The operation of an electric tool requires a responsible approach. The jigsaw cord should be of sufficient length and well insulated, and its plug should conform to the standard of the sockets used. 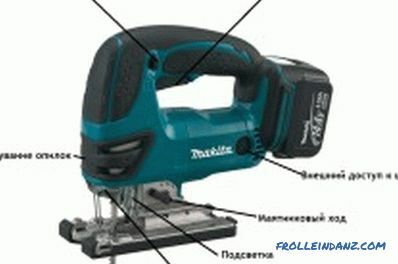 Experienced craftsmen prefer products of famous brands, such as "Bosch" or "Makita". Beginners when choosing a power tool can be useful feedback from neighbors or friends who already have experience in operating certain low-cost models. The tool for professionals should work reliably under prolonged high loads. 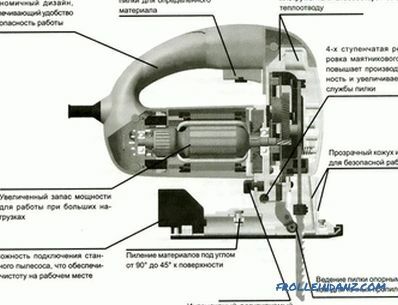 Therefore, for its manufacture apply the best materials and reliable mechanisms. The household electric jigsaw is designed for less intensive use. Accordingly, it weighs less, not as powerful, less reliable. But the price of such a tool is significantly lower, although there are enough opportunities to work in the country, in the garage or at home.